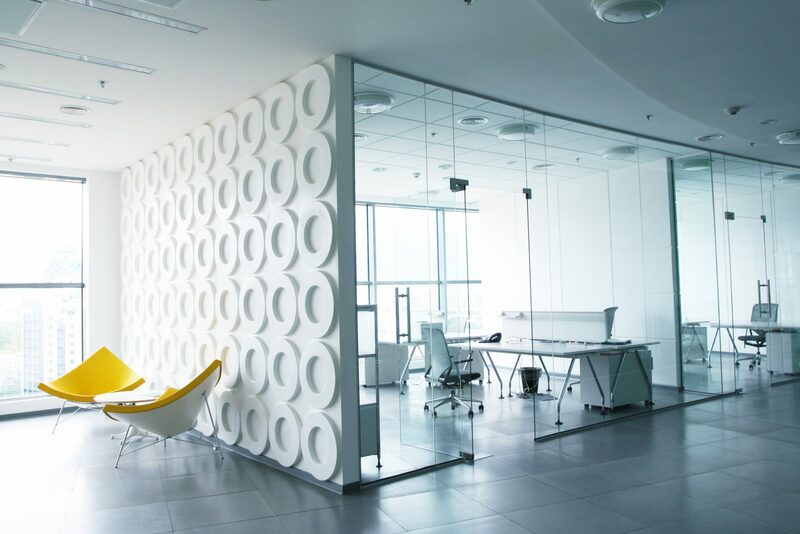 Our course is designed by a dentist, offered at the Dr.Tom Lee Sedation dental group. The course is completed in 8 weeks. The course is followed by unlimited hours of practicum in 5 locations. This program is associated with Dr.Tom Lee Sedation Dental Group. 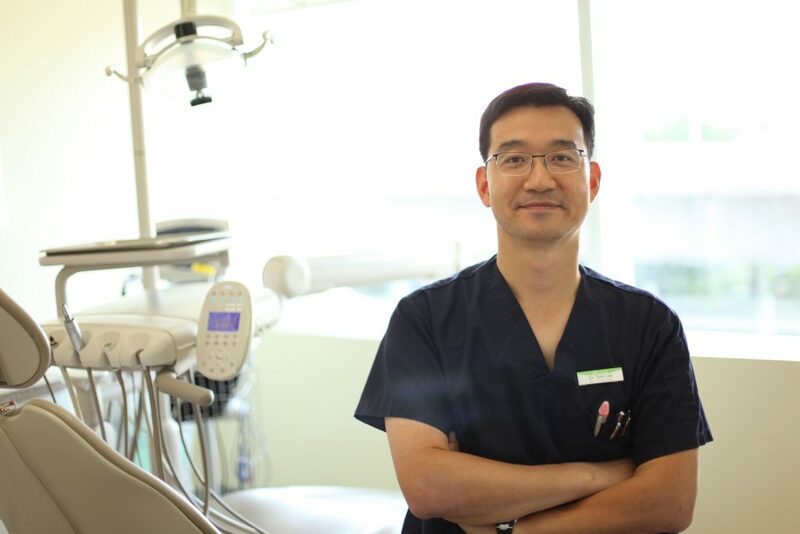 Dr. Tom Lee Dental Receptionist Course offers practical and high standards of dental education environment that enable individuals to enhance personal and professional success. Our course is designed by dentist, offered at the dental office and provide education in dental practical skills. 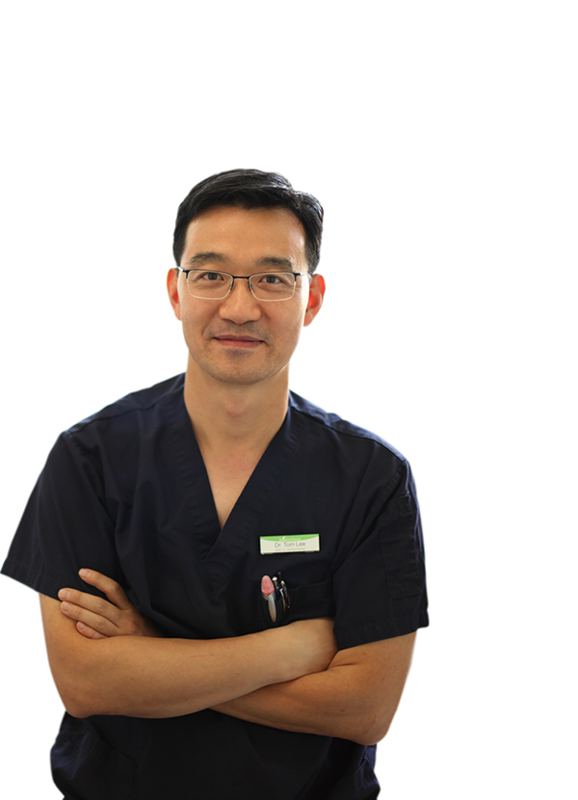 Dr. Tom Lee Dental Receptionist Course, DRC, is considered by dentist and offered at the dental office. To present more efficient for students, the course contains key elements of dental field and complete in a short-term. The admission of our course is not required any exam and career experiences. In advance, we offer many opportunities to our students for unlimited hours of practicum until you get a job. We offer a special price for you. We also offer the flexible payment options for you, such as monthly payment plan. *Initial fee ($1,000) is required for any condition. Please contact us for the further questions. Our program is affiliated to Dr. Tom Lee Sedation Dental Group. 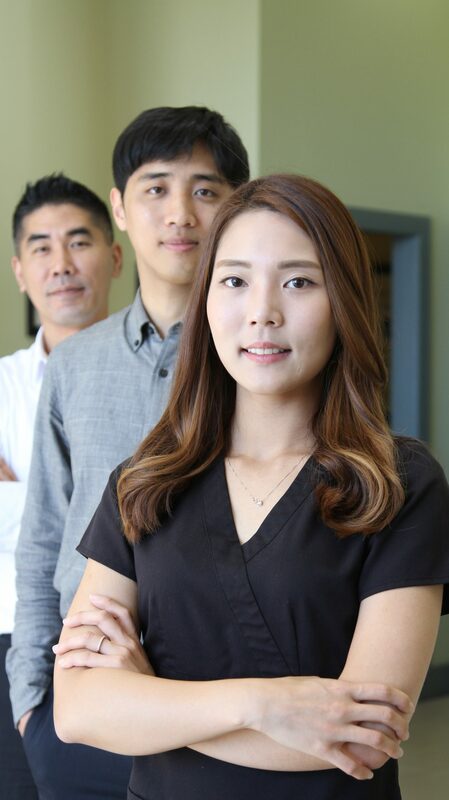 Dr.Tom Lee Dental Receptionist Certificate Program provides practical and high standards of dental education environment that enable individuals to enhance personal and professional success.